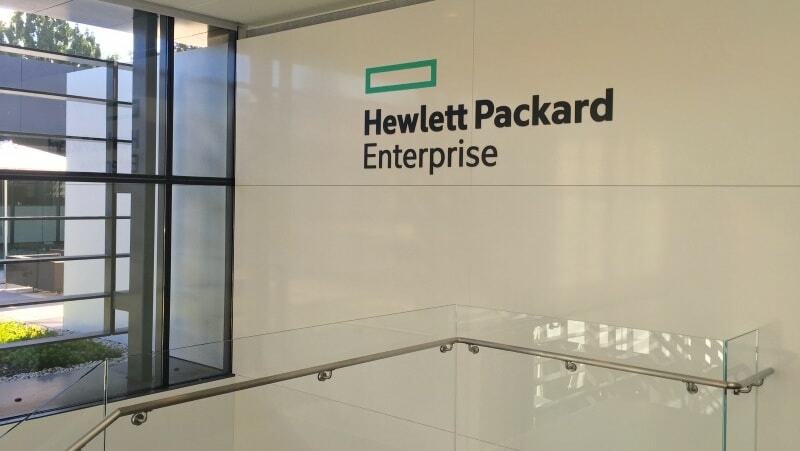 Competition Commission has approved the proposed merger of Computer Sciences Corporation (CSC) with Hewlett Packard’s enterprise services segment, a deal that would create one of the world’s leading pure play IT services companies. Both entities have presence in India. Under the deal,announced in May, CSC would merge with Everett Spinco – a wholly-owned subsidiary of Hewlett Packard Enterprise (HPE) that holds the enterprise service business. In a tweet, Competition Commission of India (CCI) said it has approved the “demerger of Enterprise Service Business of HPE into Everett Spinco; the latter to become subsidiary of CSC”. Post the transaction, CSC and Hewlett Packard shareholders would have around 50 per cent stake each in the new entity. While announcing the deal, CSC had said the “strategic combination of the two complementary businesses will create one of the world’s largest pure-play IT services companies, uniquely positioned to lead clients on their digital transformations”. In another tweet, the regulator said it has cleared the “formation of joint venture between Gerdau SA, Sumitomo Corporation and The Japan Steel Works Ltd”. Earlier in January, Gerdau SA said it plans to form the joint venture to serve Brazil’s growing wind power industry.